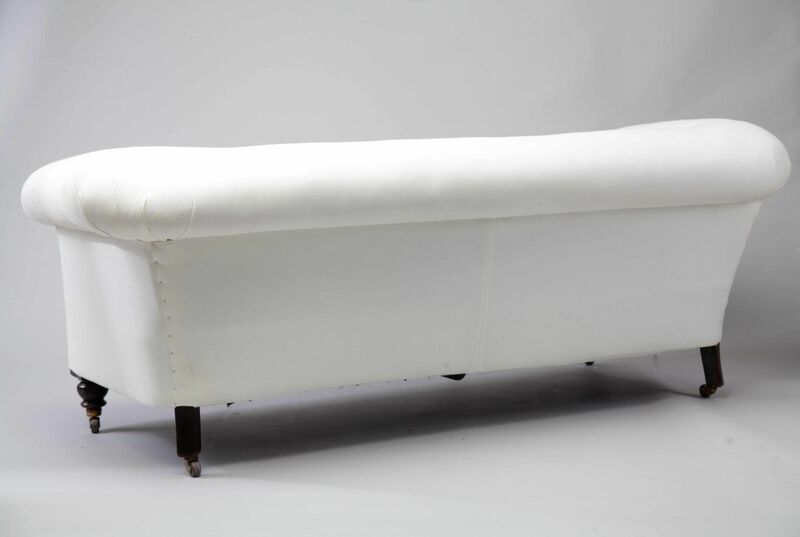 This 19th Century scroll arm sofa comes on its original cabriole ball and claw feet and has been re-upholstered in traditional hair. This antique sofa has been restored to calico and therefore can be upholstered with a fabric of your choice or we can source the fabric for you. 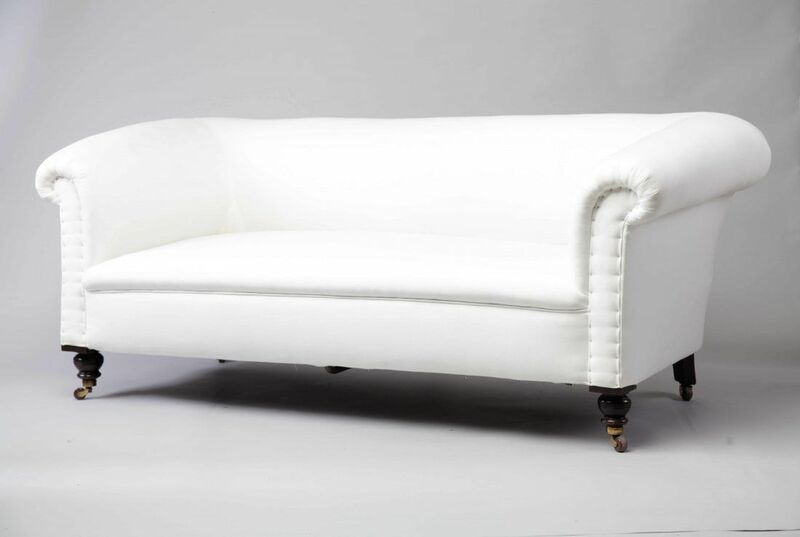 Please get in touch if you wish to discuss your options for this wonderful antique sofa. 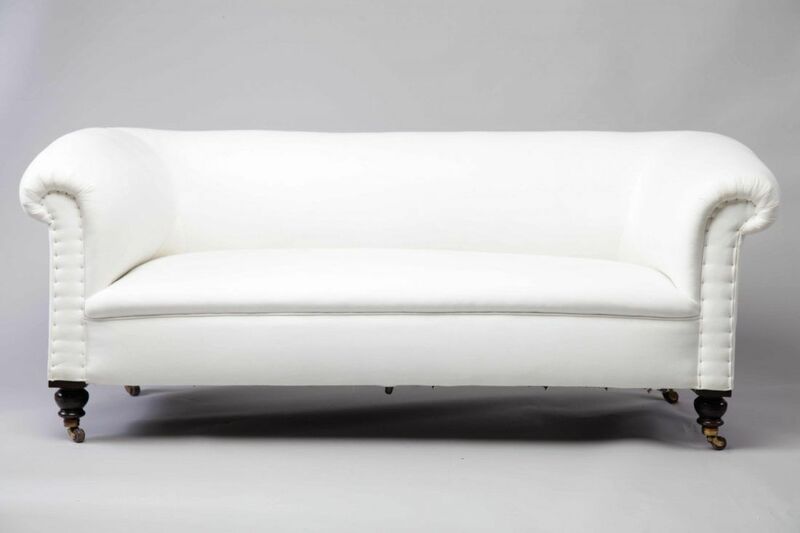 To ask a question about the 19th Century Scroll Arm Sofa click here. We'll email you the answer as soon as possible. If you have a question about the 19th Century Scroll Arm Sofa, fill in the form below and we'll email you the answer as soon as possible.